Foundation studies cover the basic beliefs of the Christian faith. Unlike Discovery Studies, they contain content. They can be used by those who are a bit intimidated by the Discovery Study format or those who just want to review the basics of the Christian faith. They are useful evangelistically as well as for equipping those who already believe. At some point, every Christian should become familiar with the content of Foundation Studies. Foundation Studies 1-10 work best when using the steps described below. Foundation Study 11 and following work best in a read through format. Pick a study. There are several studies. Work through each study from beginning to end. Read a verse. 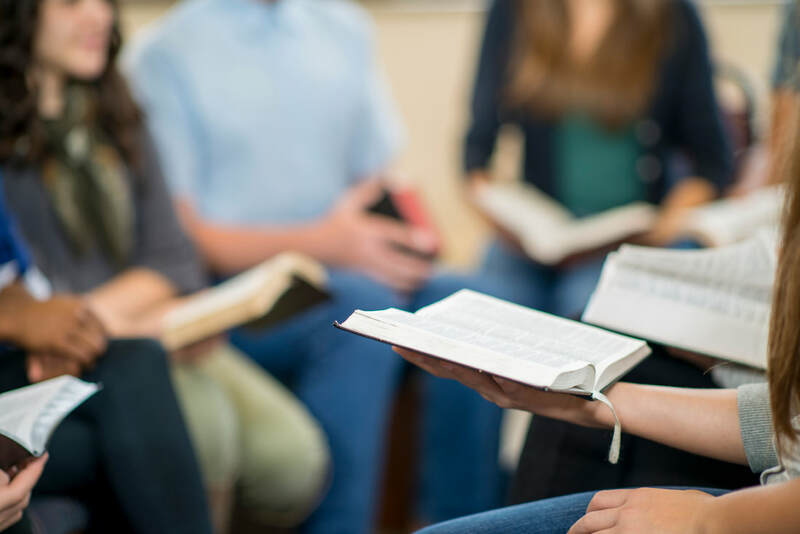 Only the questioner should be looking at the answers in the Foundation Study; ask each member of the group to read the verse in the study they’re doing. Ask the question, what does this verse say about (the subject you are studying)? For instance, if your study is about God, ask, “What does this verse say about God? Let the students respond. Allow time for the student(s) to formulate an answer. Don’t fear silence. Encourage personalized answers. Read the comments. Do this after people are finished responding. Since the leader is not the expert, you can rotate leaders. Give others a chance to read the comments. These studies are designed to be read in their entirety.